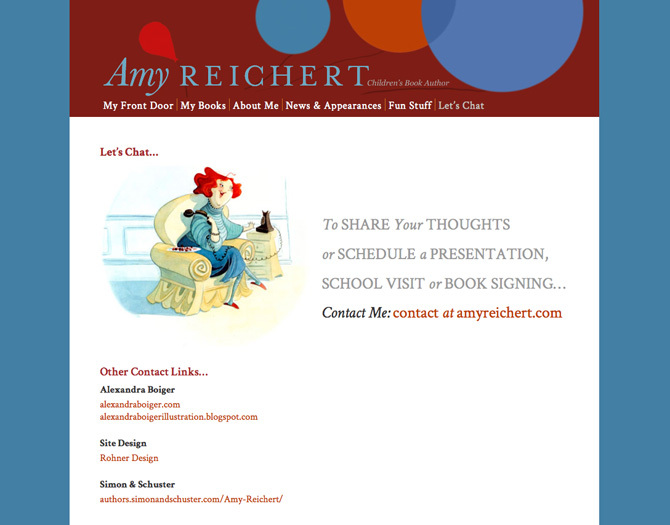 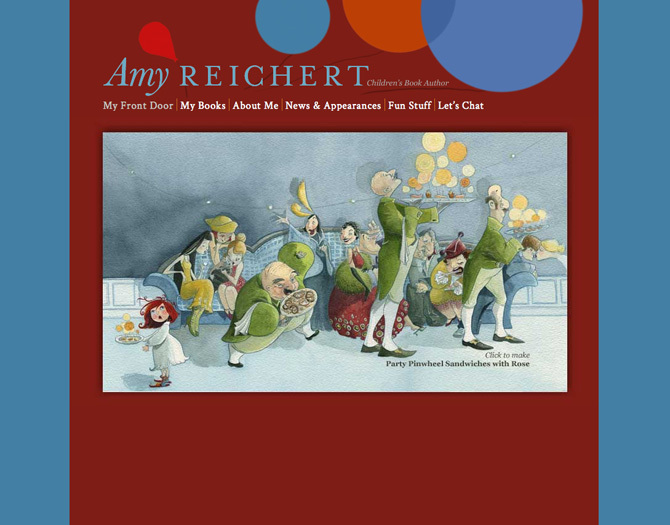 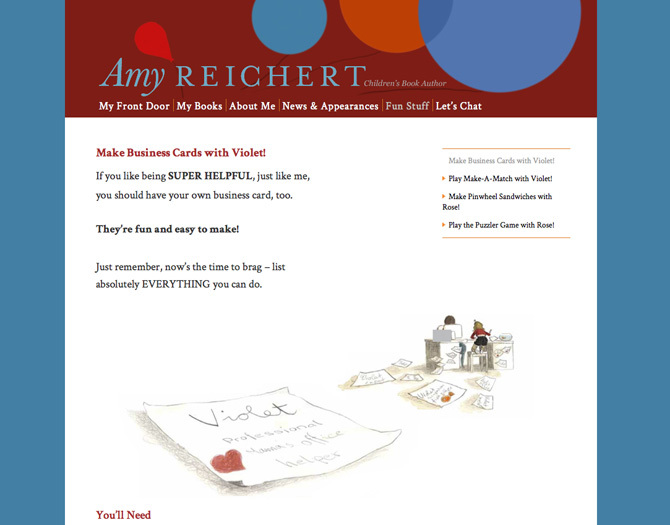 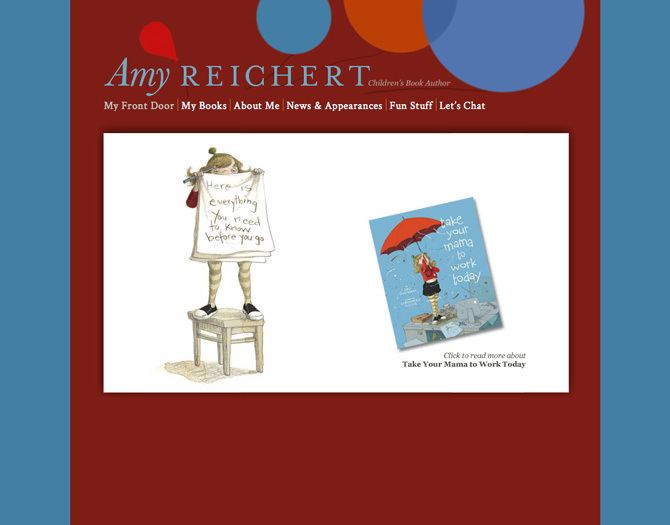 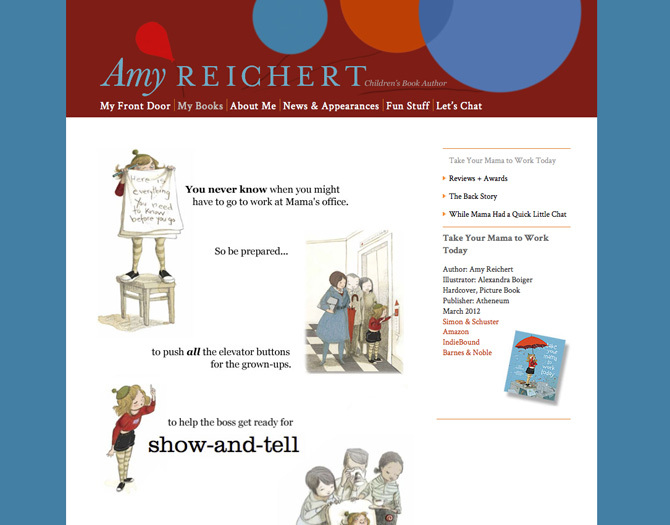 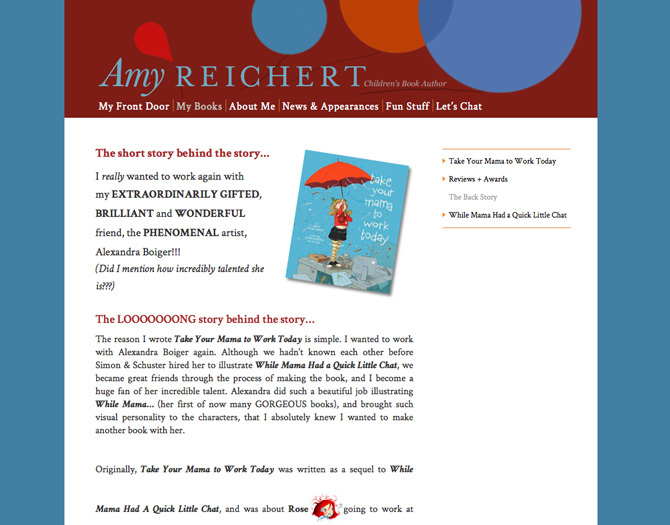 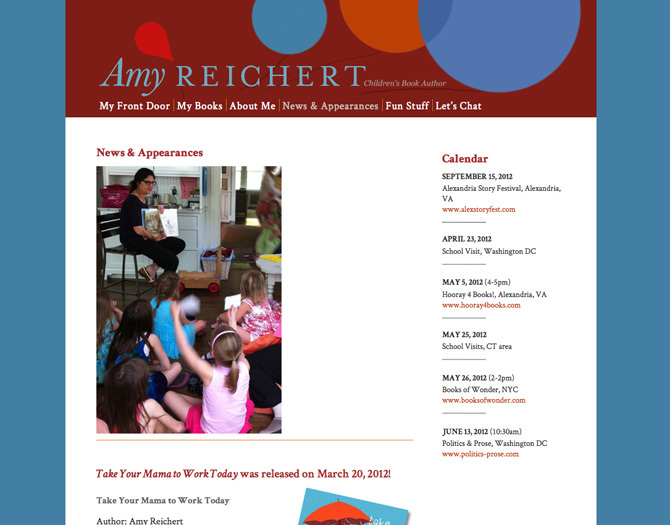 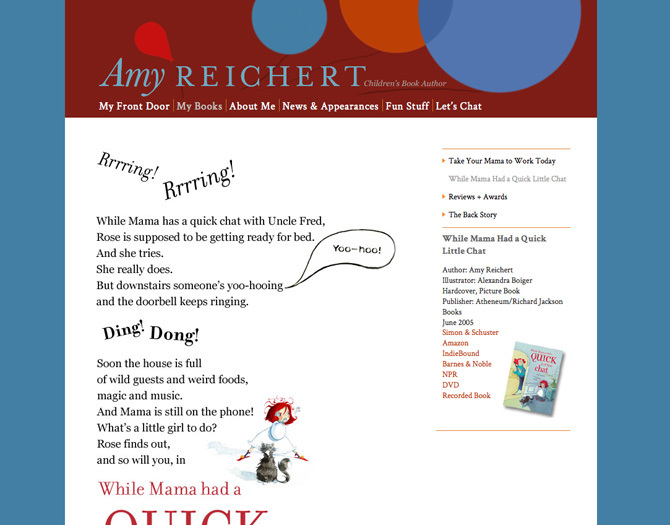 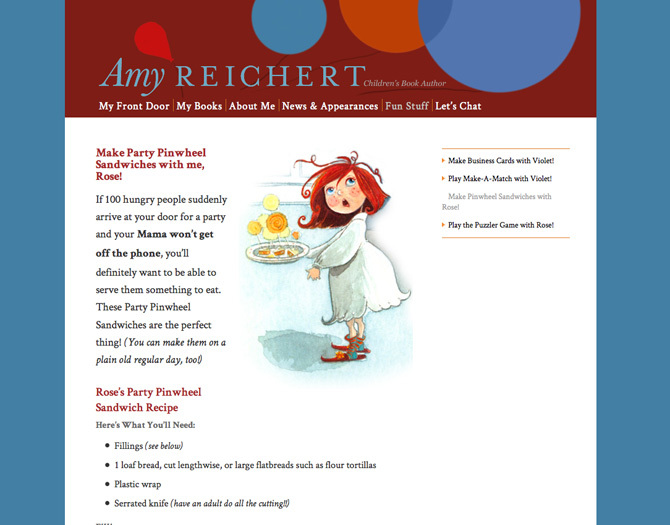 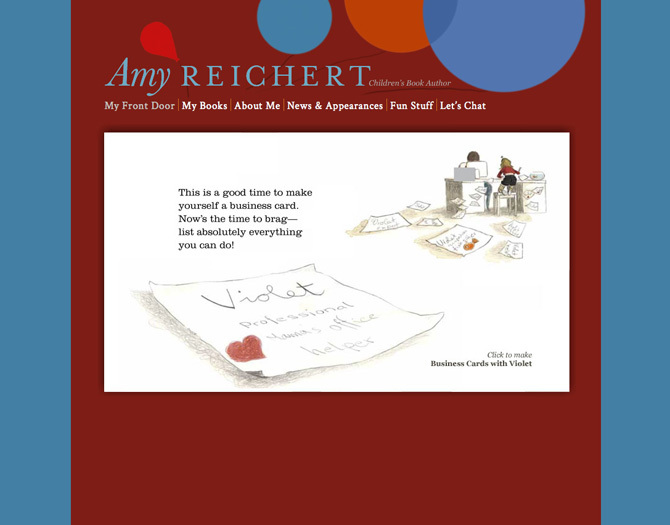 This site was SO fun to create, working closely with Amy (author) and Alexandra Boiger (illustrator), the wonderful team who created these books shown on her site. 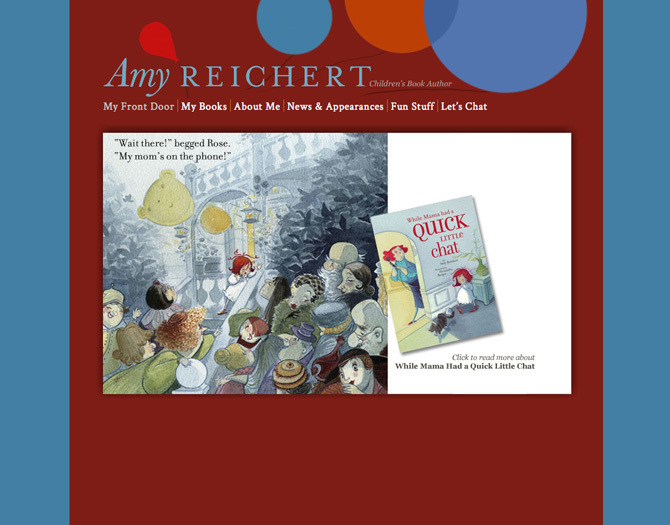 My daughter’s favorite childhood book, “While Mama Had a Quick Little Chat” was read over and over! 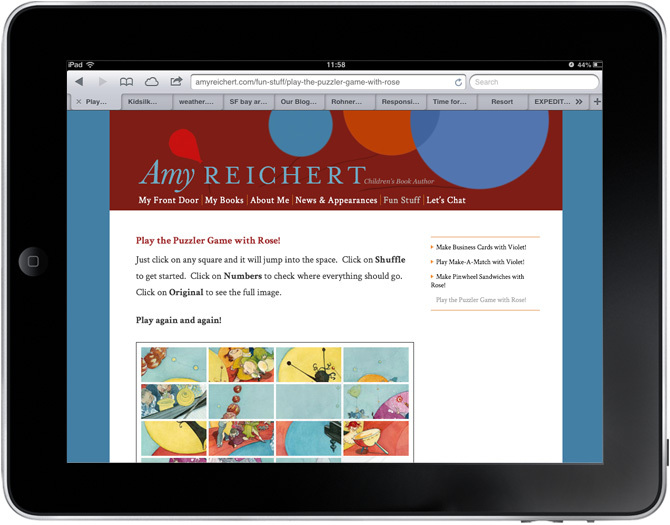 In addition, we created two games for kids to play when they visit her site that also work on the iPad.